Want to give yourself an extra boost toward meeting your time goal on race day? Join a pace team! A pace team is a group of runners led by an experienced leader who is skilled at keeping the group on target for a specific pace. You’ll be supported by a cheerful leader while running with other athletes who share the same time goal as you. And the best part—running with a pace team is free to registered athletes. One complimentary entry into the 2019 University of Utah Health Salt Lake City Marathon. The elite athlete is eligible for the prize money award of the event he/she is registered for only. 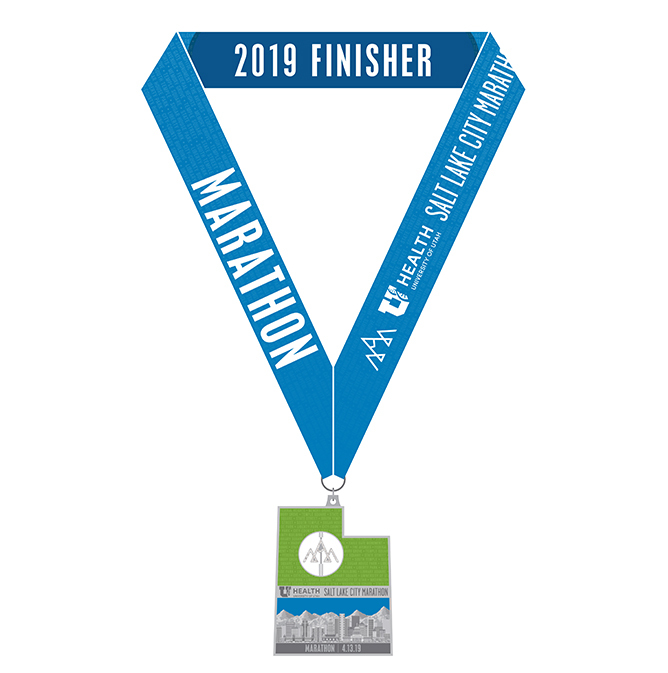 For example, if the elite athlete is registered in the 2019 Salt Lake City Marathon, he/she is eligible, according to his/her finishing place, for the marathon prize money. Note: The University of Utah Health Salt Lake City Marathon does not provide airfare, hotel, nor transportation to elite athletes. You must have a verifiable qualifying full marathon time. Complete the online application. APPLICATION DEADLINE IS JANUARY 31, 2019. Submission of an application does not guarantee elite status. Race organizers will contact you no later than February 15, 2019 via email if you are accepted. 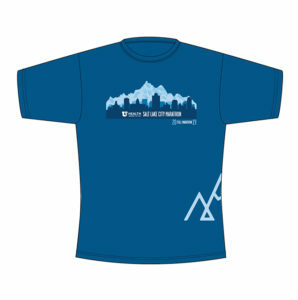 Upon acceptance, elite athletes must post on his or her personal or professional athletic-themed Facebook page announcing his or her acceptance and participation in the Salt Lake City Marathon. The post must be completed by March 1, 2019 or the elite entry will be void. All prize winners are based on clock (gun) time. Legal residency for prize winners is the State on the participant’s driver’s license. 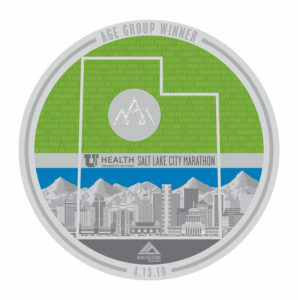 Prize winners will be required to email info@saltlakecitymarathon.com the necessary IRS tax forms (W-9) and official state ID to receive their prize check after the race. Sorry, the application deadline was January 31, 2019. No submissions after the deadline will be accepted. No exceptions. Your bag must be dropped off no later than 6:45 am, so we can transport them to the finish line before the race begins. If you miss the drop-off deadline, you may have to wait longer. Runners going backwards, animals, bicycles, and roller skates are all prohibited in the University of Utah Health Salt Lake City Marathon. No wheeled vehicles are allowed other than wheelchairs and hand cycles participating in the race. Walkers will be allowed in the marathon as long as a 15 minute/mile pace can be upheld. Participants who cannot finish the marathon in 6 hours and 30 minutes will be asked to move to the sidewalks if they wish to complete the race. Our marathon course is wheelchair friendly, and we gladly welcome para-athletes to participate. Wheelchairs and hand cycles will begin the marathon at 6:20 a.m. In accordance with USATF guidelines, wheelchair and hand cycle athletes must wear helmets.